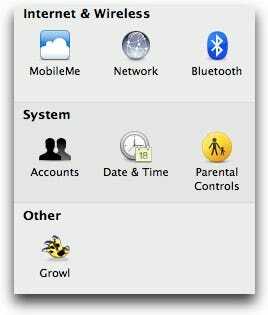 When you are using OS X, sometimes having only administrator access is not enough—when you need more access you will want to be the root user, which is similar to using the sudo command in the Terminal, but for the whole OS. Note: We’re showing you how to do this, but not necessarily recommending that you do it—it’s useful for certain scenarios, like getting total access to everything on your computer, but you shouldn’t use the root user as your normal user account. 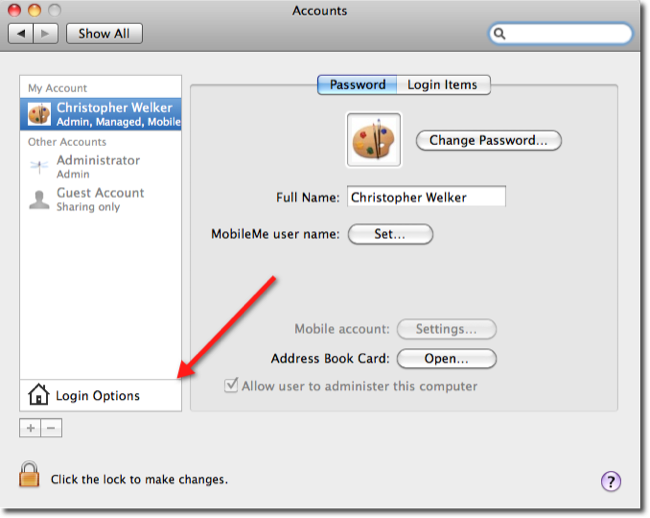 First you will need to open the System Preferences, then click on Accounts. 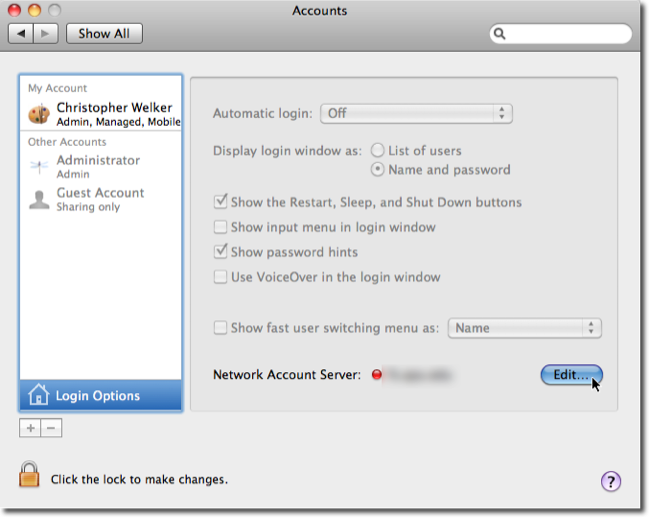 Then you will want to Edit the Network Account Settings, or choose Join if you see that button instead. 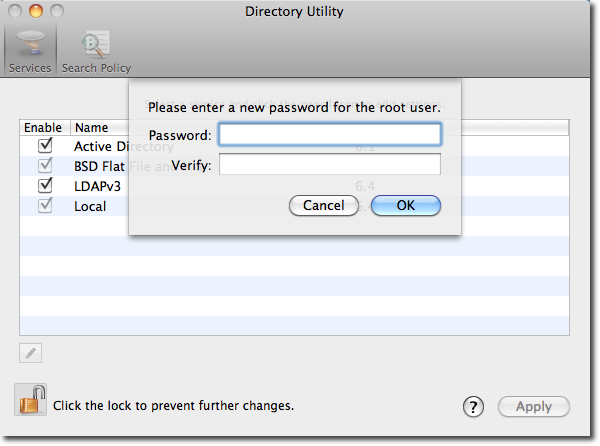 Now you want to Open Directory Utility. 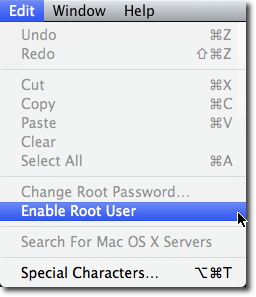 Next you will want to open the Edit menu and select Enable Root User. Finally you will choose a password and verify it. Make sure its something you will remember otherwise you can just go though this process again. 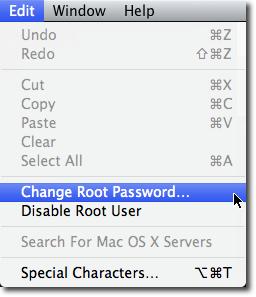 At this point you can use the Log Out item on the system menu, and then login as the new root user.